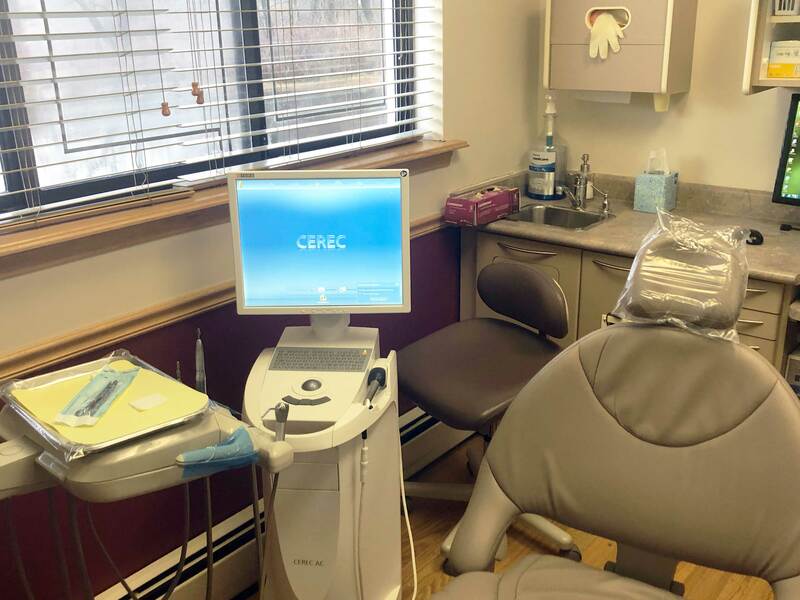 Northern Westchester Dental Care located in Yorktown Heights, is a modern dental practice dedicated to comprehensive, individualized patient care. Our team of professionals is committed to providing a comfortable environment where health and education are a top priority. We continuously educate ourselves in order to provide you with the highest level of care. You are in good hands with all of our clinicians. We will take ownership of your needs and work tirelessly to deliver the solution that is best for you. Our team will provide you with information to help you achieve optimum oral health and beauty. We will be responsive to your questions and requests. A thorough diagnosis and treatment plan will ensure success. 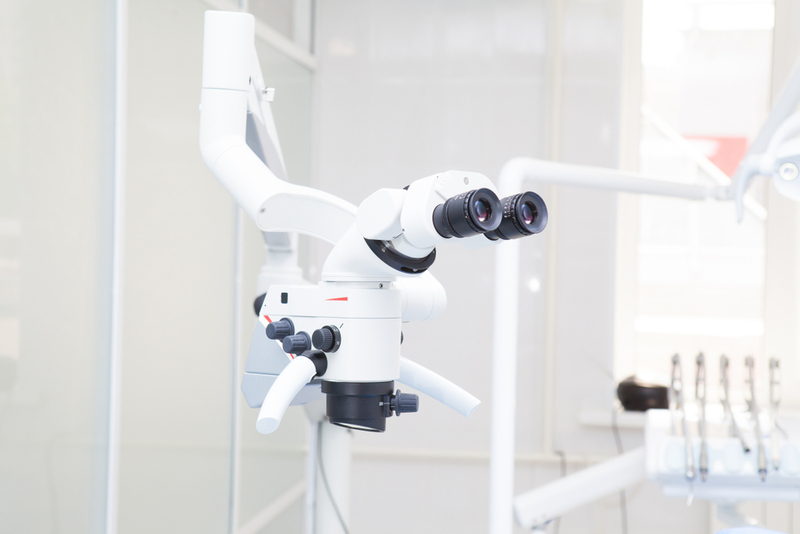 We use digital x-rays, visual examination, digital cameras, models, comprehensive periodontal exams, cancer screenings, and esthetic evaluations to develop the proper diagnosis and treatment plans. 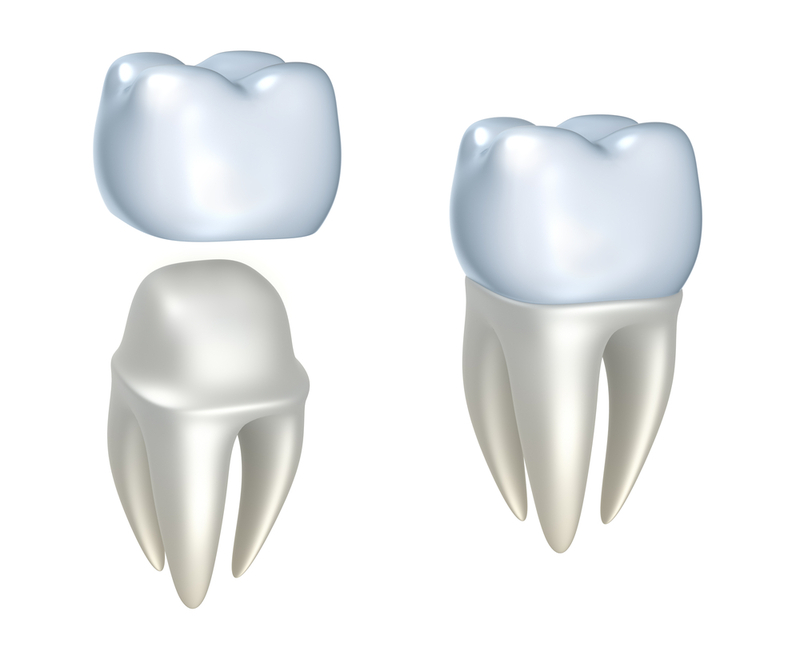 Our Dentrix Dental Software clearly explains various treatment options.  Our doctors strive to educate you and make you an active participant in the process. 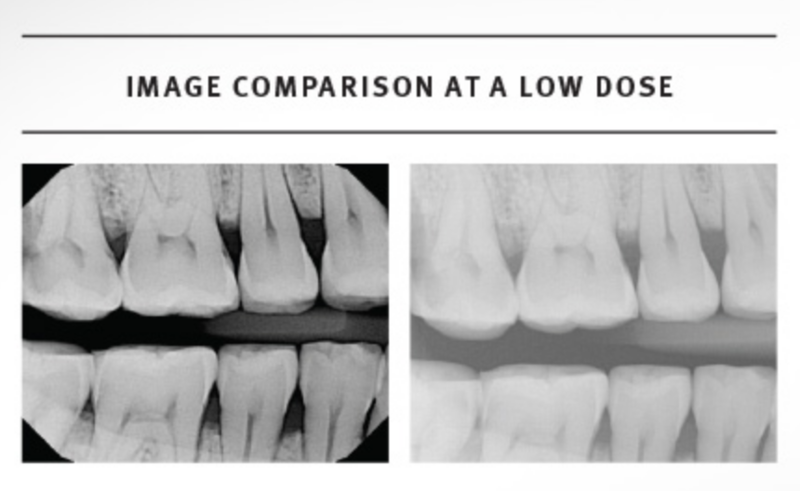 Our digital x-rays delivers significantly less radiation to patients than conventional x-rays and are part of our environmentally friendly facility. The office uses less chemicals, less paper and is always evaluating and implementing new ways to help the environment. 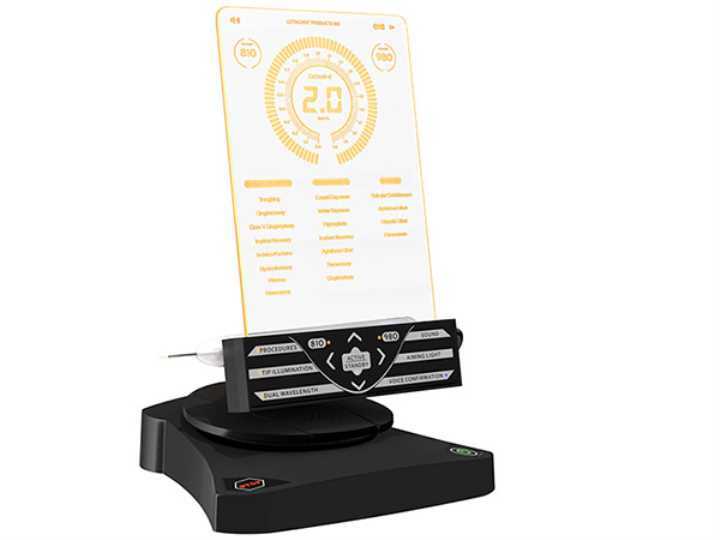 In a head-to-head comparison between the DEXIS Platinum system and the Schick 33 sensor, DEXIS was shown to be the best in image quality, most consistent images at lower doses, patient comfort and fast workflow. Now, you don’t ever ever have to worry about inaccurate, goopy impressions with this technological breakthrough. 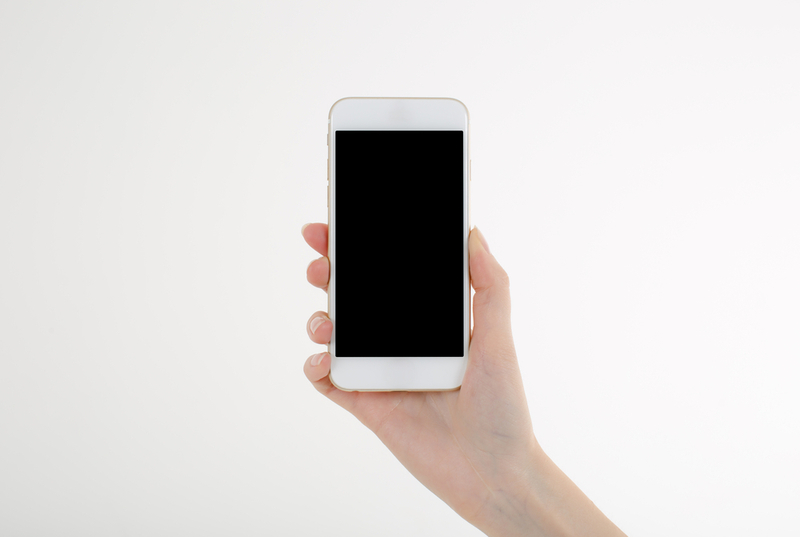 Patient reminders via text, email, or phone calls. Appointment booking via this website. New patient form completion through the web. You can choose whatever communication method you are most comfortable with. The Gemini 810 + 980 diode laser is a dual-wavelength soft tissue diode laser that can be used intraorally for frenectomies, gingivectomies, and other soft tissue procedures. Please call or email the practice for an appointment to discuss x-rays, cleanings, diagnostic and treatment plans, fillings, and general consultations. The doctors will review your individual needs and explain all of your treatment options. You can also fill out the form below to schedule an appointment. 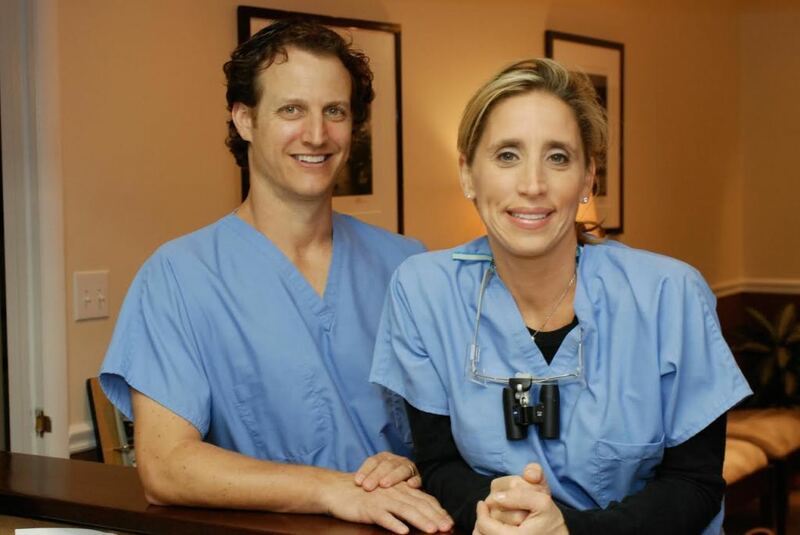 The Northern Westchester Dental Care Team will discuss the cost of care and payment options. We work with major dental insurance plans, offer 0% financing with CareCredit, accept checks, and all major credit cards.